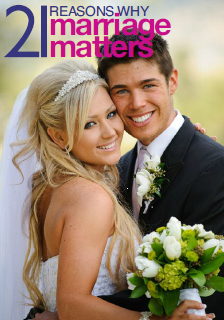 The National Marriage Coalition is a coalition of like minded organisations which believes that every child has a fundamental right to both a mother and a father. The best way to secure this right is to establish a loving and stable marriage between a man and a woman for life. 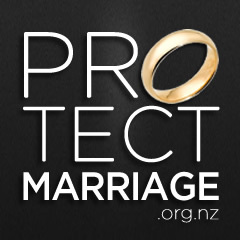 The best way to protect and support children, is to protect and support marriage. Therefore marriage should be encouraged and supported by government, society and individuals in every possible way.